Today, music to the ears. The University of Houston presents this series about the machines that make our civilization run, and the people whose ingenuity created them. Music is certainly mathematical. Octaves. Fifths. Thirds. The western diatonic scale is a mathematician’s paradise of interwoven frequencies. But here’s a question. Is math musical? The question was brought to my attention by a colleague who’d bumped into a musical arrangement based on the number pi. 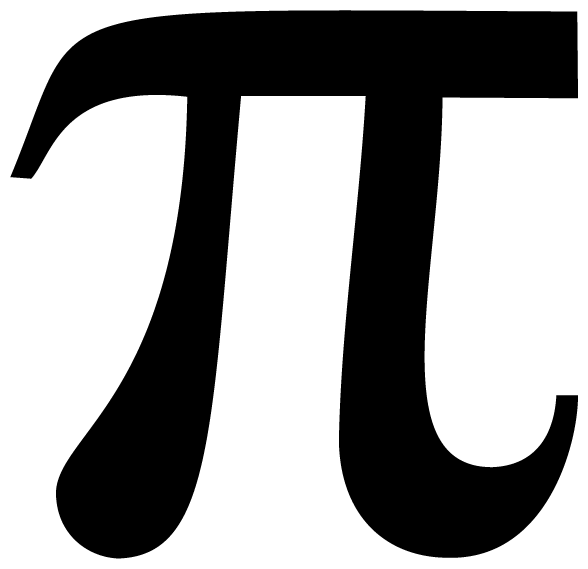 Pi has long held one of the most the most prominent positions in all of mathematics. 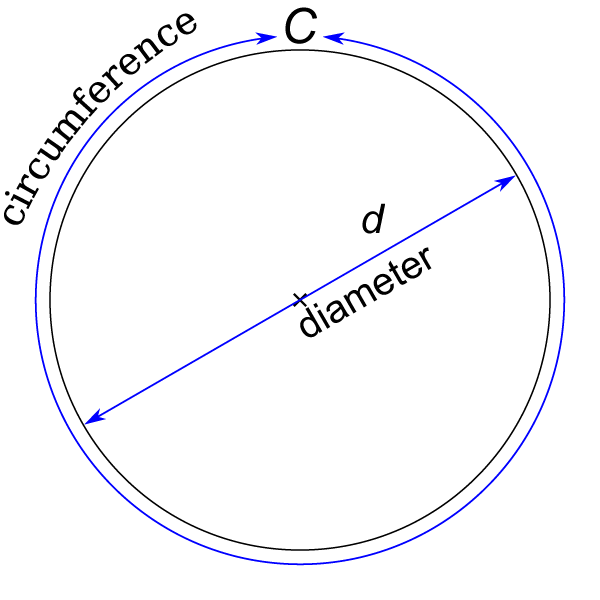 Defined as the ratio of a circle’s circumference to its diameter, pi pops up in all sorts of unexpected places. One of the properties of pi is that it’s irrational. If we write it down — 3.14159... and so on — it goes on forever without getting stuck in a repeating sequence of digits. Thus we might ask, if we assigned each digit in pi to a key on the piano keyboard, say, "1" to middle C, "2" to C sharp, and so on, what would the music sound like? Listen for yourself. The melody corresponds to the digits in pi. Actually, since a piano has twelve notes per octave, not ten, the composer chose to write pi in base twelve. That way each note got its own digit. The rhythm and harmony were the choice of the composer. Here’s a "jazz" version where the composer let pi influence the rhythm and harmony as well as the melody. It’s less structured, but still quite musical. So what is it about pi that leads to such surprising music? Is there some mathematical mystery behind what we hear? In all likelihood, no. 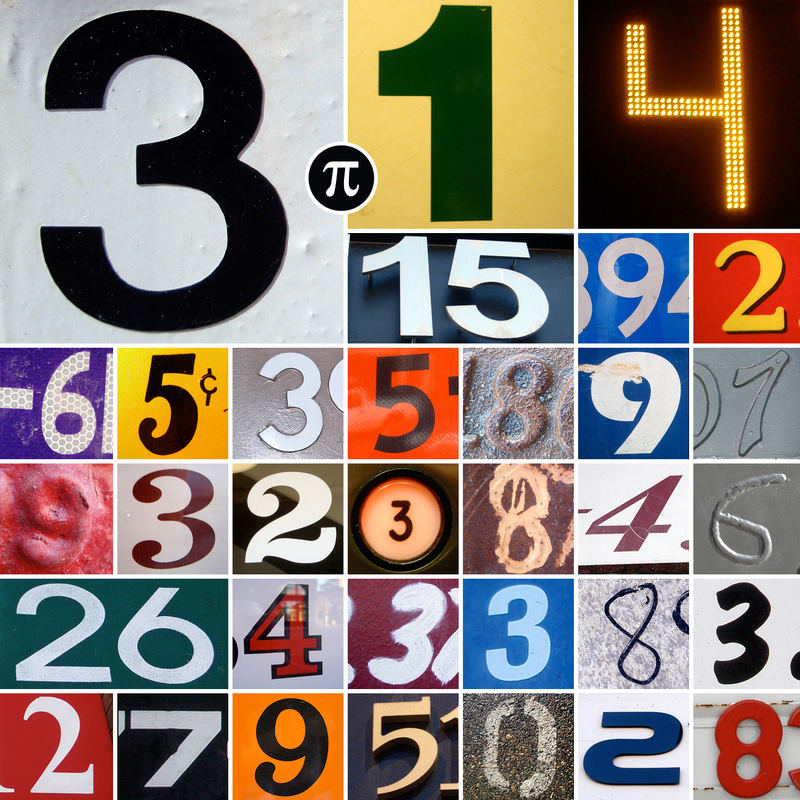 Pi isn’t random, but we’re pretty sure its digits occur randomly in a well defined sense. That means the melody they give rise to is similarly random. The allure of the music doesn’t stem from some deep connection with numbers. Laid bare, pi is quite unremarkable. But while pi is pedestrian, the compositions are beguiling. Simple or complicated, base 10 or base 12, we’re moved by what we hear. And it’s all thanks to something far more remarkable than pi —the creativity of the human mind. Thanks to Professor Jill Hardin Wilson for bringing pi music to my attention. The randomness of pi’s digits relates to the definition of what are known as normal numbers. More on normal numbers can be found at: https://en.wikipedia.org/wiki/Normal_number. Accessed November 12, 2015. Six individual voices are used each corresponding to an integral multiple of pi. Exact details of how the composition was created are not provided. D. Bailey and J. Borwein. Are the Digits of Pi Random? From the Huffington Post website: http://www.huffingtonpost.com/david-h-bailey/are-the-digits-of-pi-random_b_3085725.html. Accessed November 12, 2015. “The concept was see how little I could do to coax something musical sounding out of irrational numbers. After setting up some basic parameters, I would simply serve as "conductor." For this piece there are six voices. For each instrument, the notes, durations, and note volumes are all dictated by pi. Each voice corresponds to an integer multiple of pi (1pi through 6pi). “The pitches are mapped to a major scale and have a range of two full octaves (C1-C3 or C2-C4). The scale itself incorporates two rests, making a set of 17 possible values. Pitches are therefore generated using base 17. “The durations are mapped to a set derived from a basic power-law consisting of 4 eighth notes, 2 quarter notes, and 1 half note. There are seven possible values and durations are therefore generated using base 7. “The note volumes are set to half of the full volume plus increments of 1/16 the full volume range. There are 8 possible values between the minimum and maximum volume. Note volumes are therefore generated using base 8. Brothers’ website, with information on a variety of technical undertakings, including more math inspired music, can be found at: http://www.brotherstechnology.com/index.html. Accessed December 2, 2015. 1988-2015 Copyright © The Engines of Our Ingenuity.